Ironbridge is a town located in the heart of Shropshire. 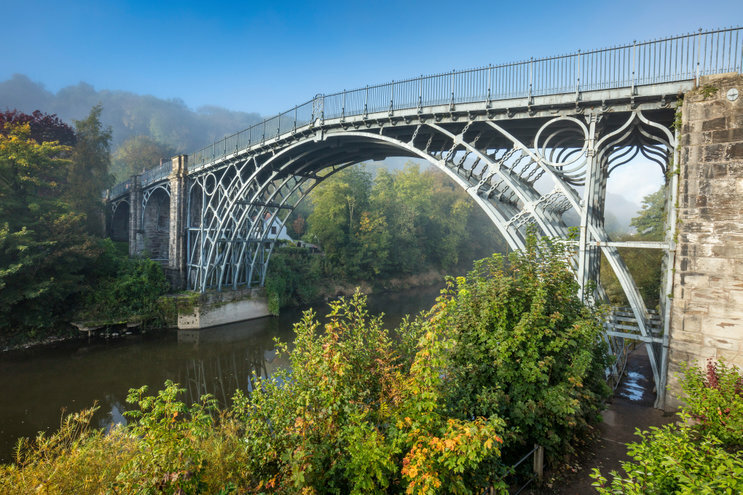 It’s known as the home of the first major bridge to be constructed with cast iron – the famous Ironbridge – and it’s considered by many to be the birthplace of the Industrial Revolution. Back in the 1600’s the normal flow of the River Severn was diverted and it created a gorge. This exposed the river banks and led to the discovery of layers of limestone, coal, ironstone and clay. All these natural resources helped fuel the Revolution. Soak up the culture of this world heritage site which provides an insight into the Industrial Revolution. You won’t be stuck for something to do as there are ten museums to visit, including the Ironbridge Gorge Museum. Blists Hill Victorian Town is a leap into the real life of the Victorian era. Victorian actors give an insight into life in the 1840’s. Visit authentic shops with souvenirs to take away from the trip! The atmospheric workshops and the option to exchange your real cash for authentic Victorian money to spend in the village adds to the unique experience. And when you’ve finished with your history lesson, check-in to the Best Western Valley Hotel which is just eight minutes away! 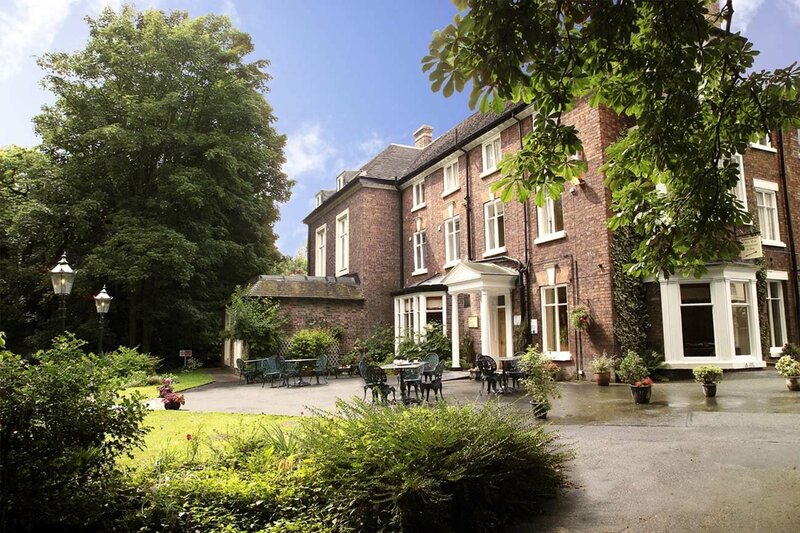 The attractive Georgian building is on the riverside and has superb views the gardens and rolling countryside. 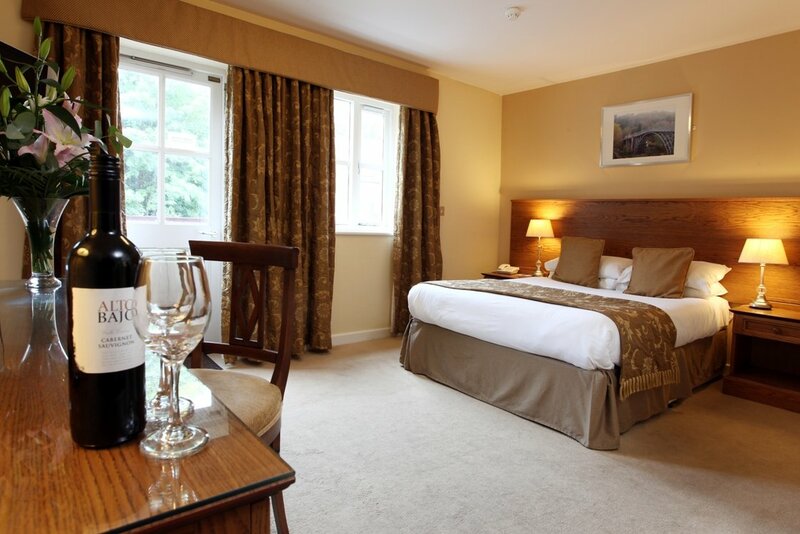 The hotel has 44 spacious en-suite guest rooms where you will feel comfortable and get a good night’s sleep! You will be greeted warmly and looked after by the friendly hotel team. Home to not one but two dining options! 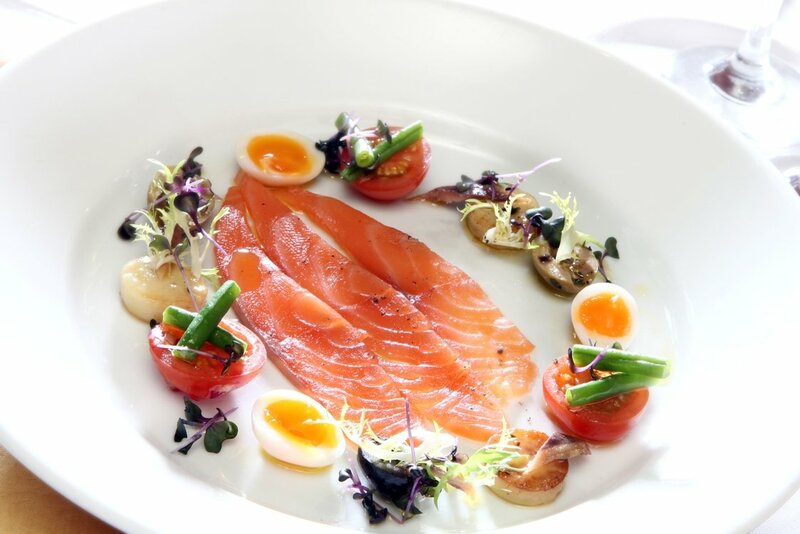 The Chez Maw restaurant is a must-visit for food fanatics and has been awarded two AA Rosettes. Barry Workman is the award-winning head chef at the restaurant and has been with the hotel for 19 years. 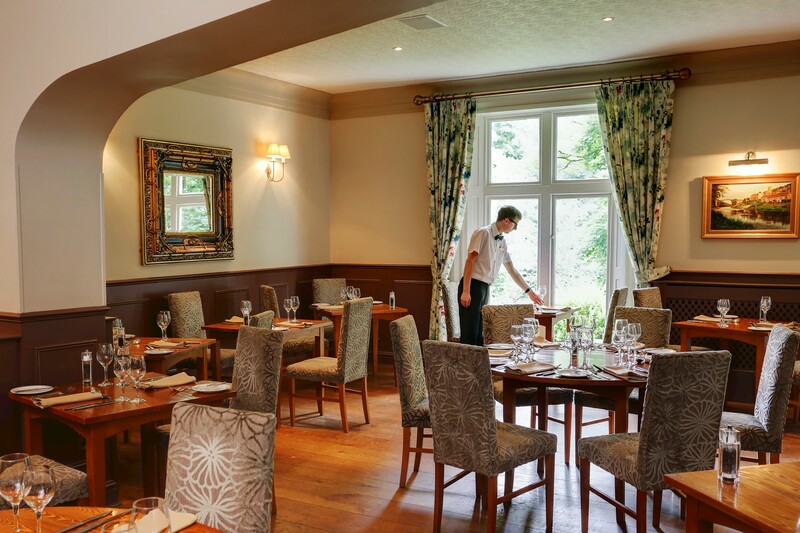 Barry and his team excel in providing delicious and locally sourced a la carte cuisine. 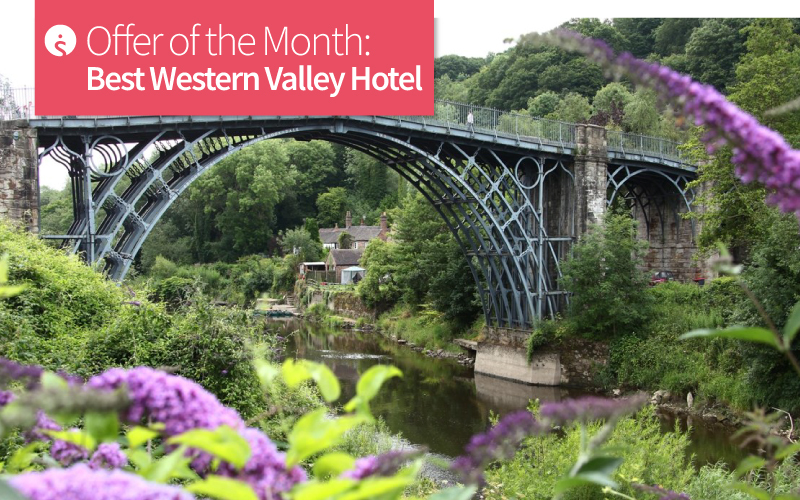 For a quick bite to eat, The Main Bar overlooks the stunning Iron Bridge and offers a selection of traditional favourites! You can also enjoy Ironbridge’s local real ale or choose from a variety of fresh tea and coffees. Best Western Valley Hotel currently has four special offers not to be missed! If you are planning on visiting this cultural town, take advantage of these amazing packages! To check availability or to find out more, give the team a call on 01775 843417, from Monday to Friday between 9.00am and 5.30pm.